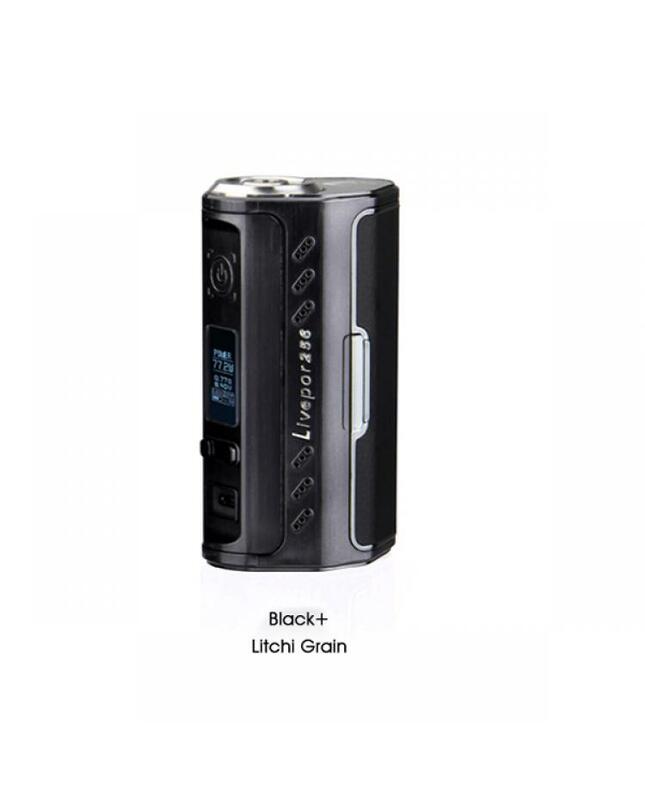 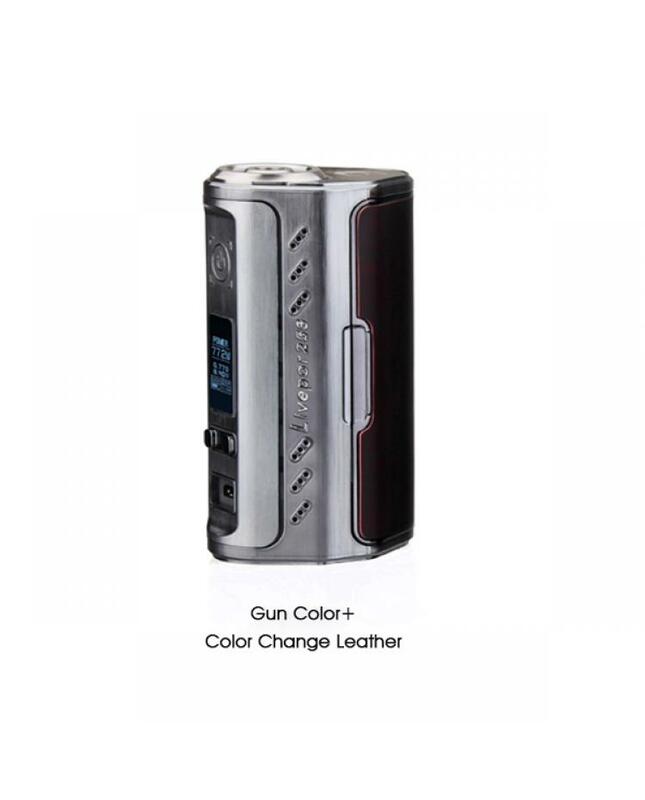 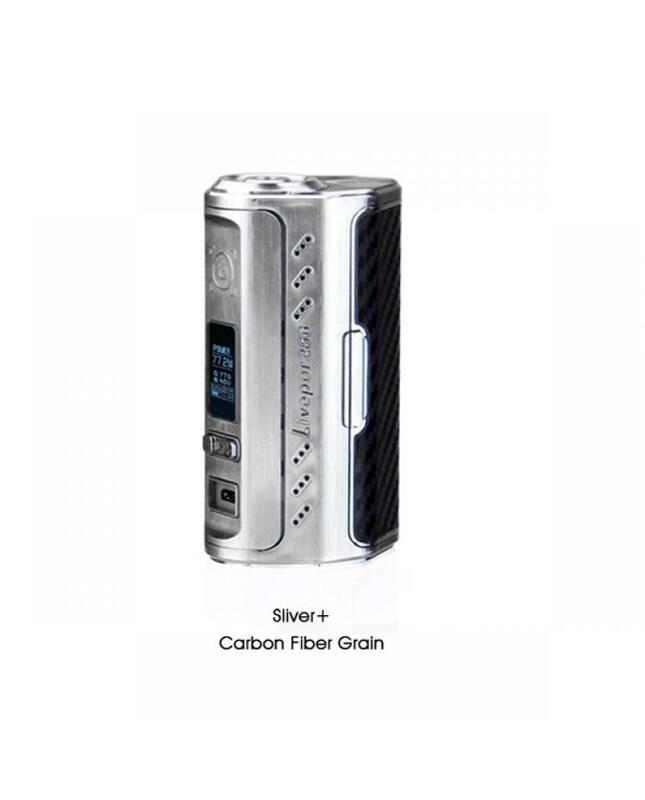 The Yosta Livepor 256 Cheap Box Mods, which is the lightest triple 18650 TC box mods in the vape market, weight only 112g, the surface with premium engineering plastic which is fireproofing and anti-flaming material, the livepor 256 mod have several kinds PU thermochromic leather cover, from colorless to colored,make the vape mod much more unique. 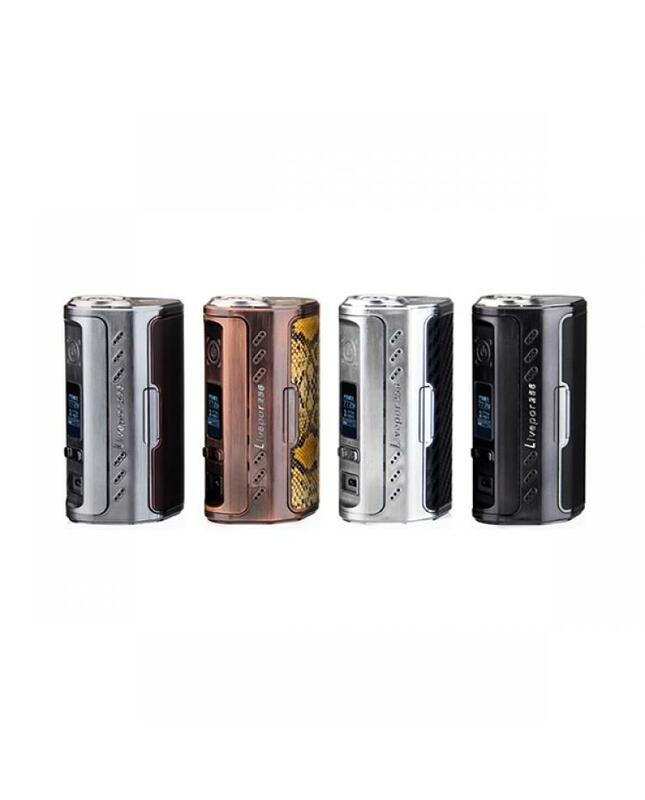 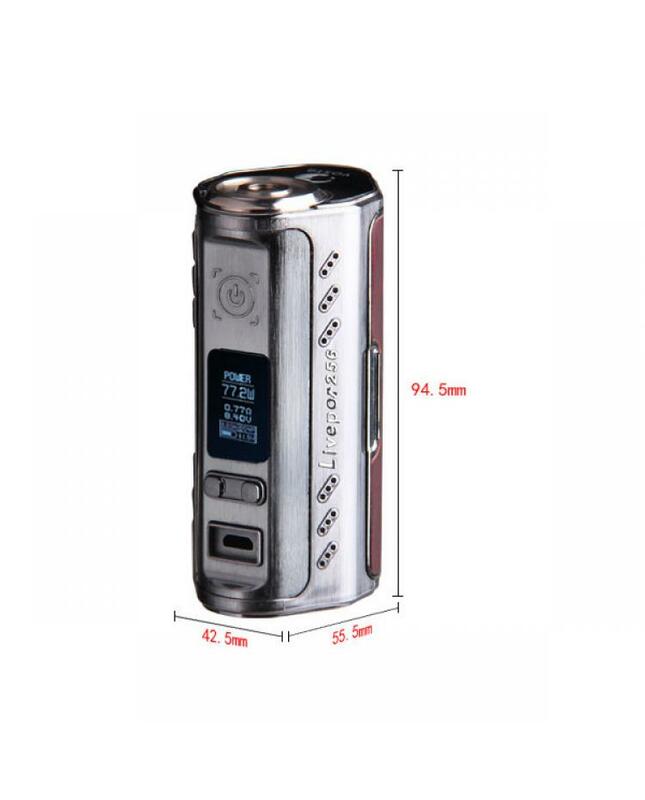 the new yosta box mods have 4 classic colors available, powered by triple 18650 batteries and max output 256watts, supports variable working modes, can charge the batteries via micro USB port, but better use battery charger to charge the batteries. 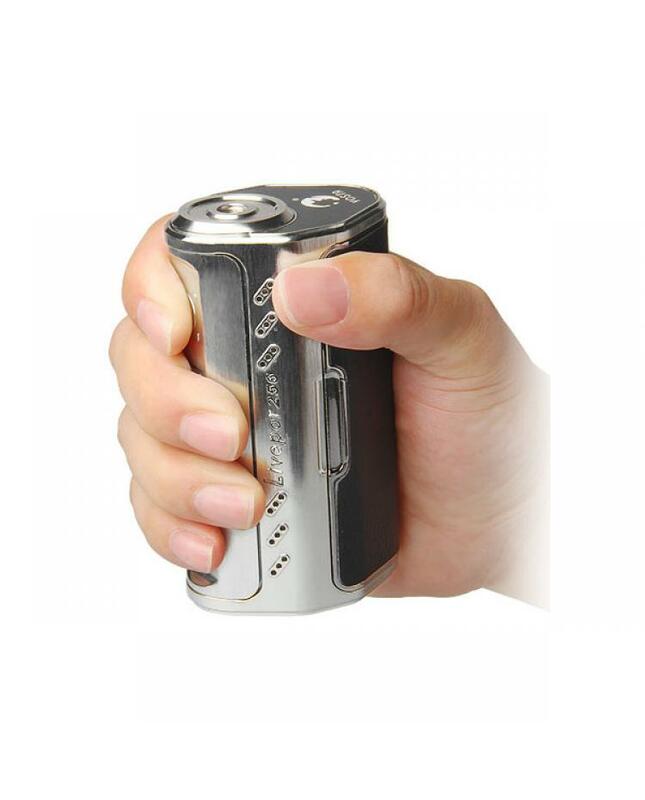 the side with big fire button, in line with the ergonomic handle, easy to comfort to operate. 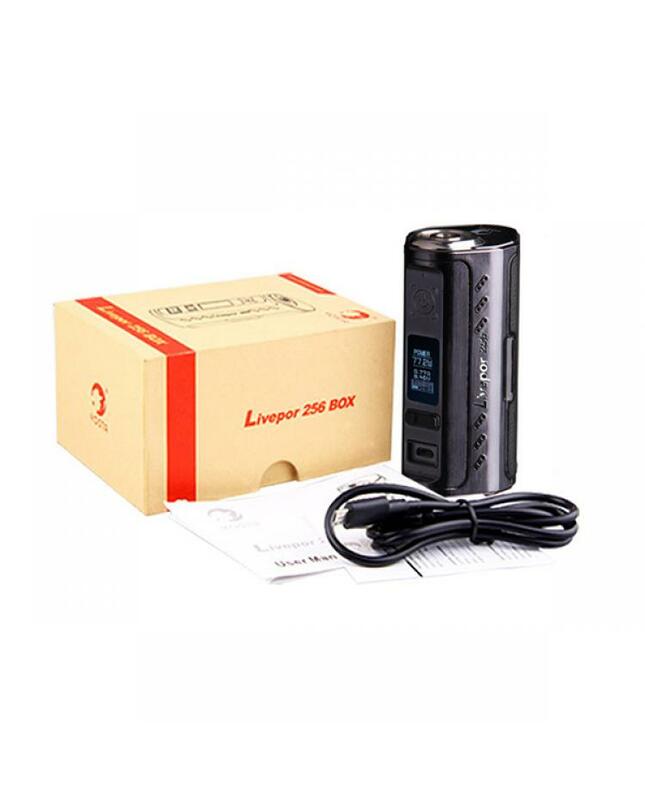 recommend works with vaporesso cascade series tanks, smok TFV12 or TFV12 prince series tanks, yosta pillar tank etc.